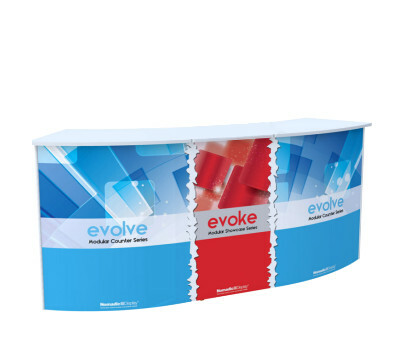 Our modular counter, evoke, offers you the flexibility to expand or reconfigure your counter for every event - now or in the future. 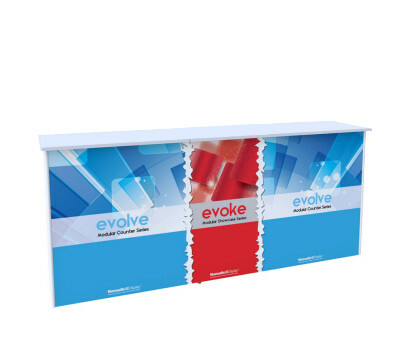 evolve can be used as a stand alone counter or expanded in size or shape by connecting additional counter modules. Counter Tops are available in curved or rectangular shapes. 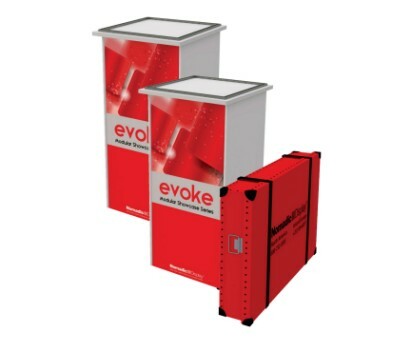 Each evoke counter module ships in its own wheeled Flexcase weighing just 26kg. Modular Expansion - Can Link to other Evoke Showcases or Evolve Counters. Counter tops and base units are available in your choice of white, silver or black. Branded graphics may be attached magnetically to the front or back side of the base. 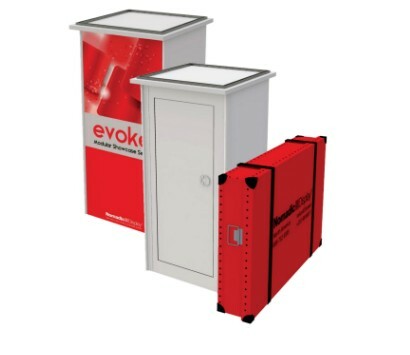 Easy to transport in a robust wheeled Flex Case. 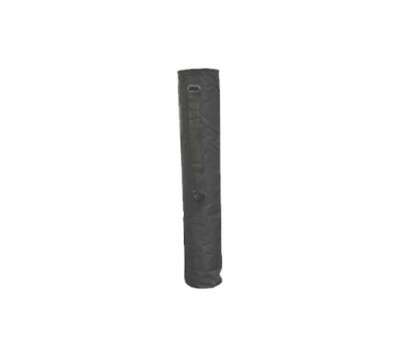 * Manufacturing & materials lifetime warranty on the platinum base plinth.